The jailbreak solution for iOS 7.0.5 is finally out! Team evad3rs has released the evasi0n7 1.0.5 to jailbreak iOS 7.0.5 which was released a week ago for several regions including China and Asia Pacific. If you had upgraded your iOS device to this latest iOS version, here is how to jailbreak it with evasi0n7 1.0.5. 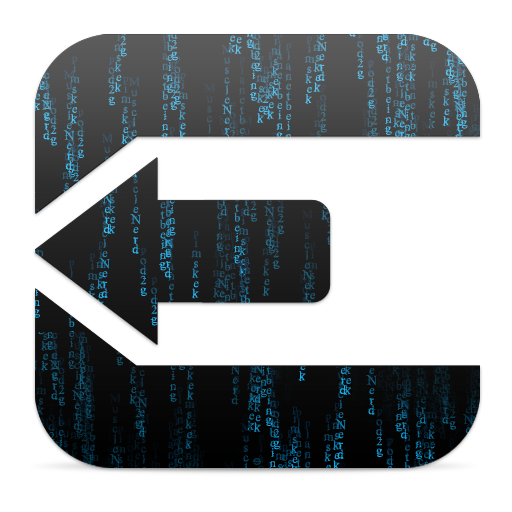 Evasi0n7 was released earlier in December to jailbreak iOS 7 to iOS 7.0.4. With today’s evasi0n7 release, it will be compatible for those on iOS 7.0.5 too. Note: This is not a required JB update. You are only supposed to use it in case you had upgraded your iDevice to iOS 7.0.5. – Relevant Read: Here is What’s New in the Latest iOS 7.1 Beta 5 Released for iPhone and iPad!